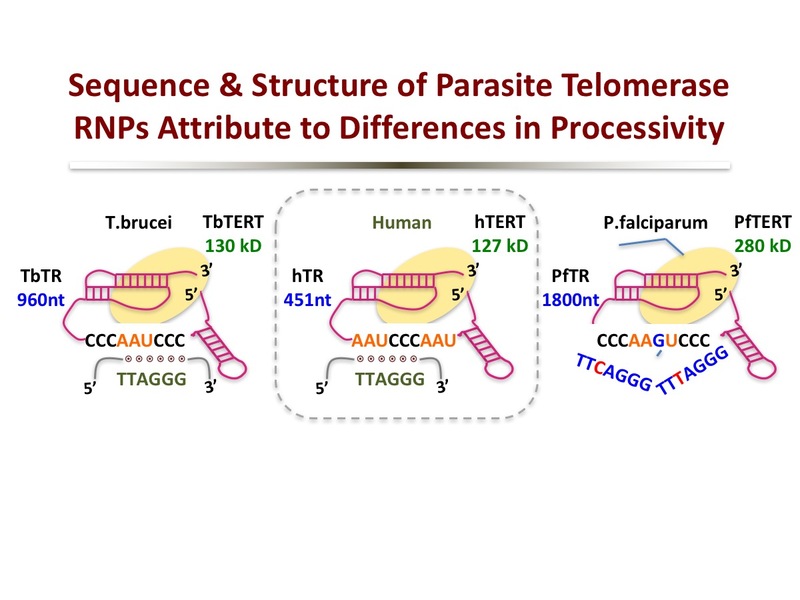 (1) Genome-wide profiling of RNA structures and RNA-Protein interactions in Plasmodium and Trypanosoma parasites to gain molecular understanding of post-transcriptional gene regulation in parasitic diseases. 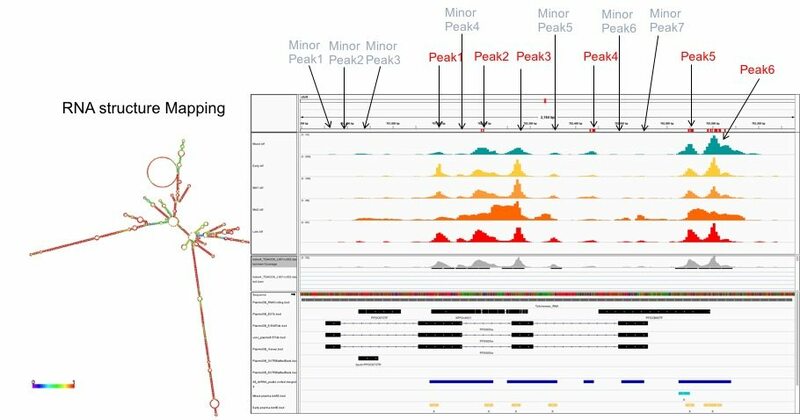 (2) Dissect the regulatory role of RNA in genome replication by understanding Telomerase mediated enzymatic processes to gain insights into unique telomerase biogenesis and functional pathways in microbial pathogens among distinct evolutionary lineages. (3) RNA interactions and structure based therapeutic design for parasitic and viral diseases. 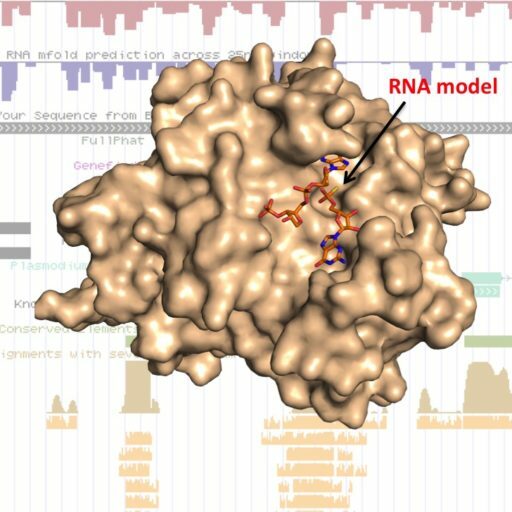 Chakrabarti lab is interested in identifying unique RNA structure and RNA-protein interactions in RNA processing pathways of parasites and viruses that can attribute to rational design and testing of therapeutic molecules.